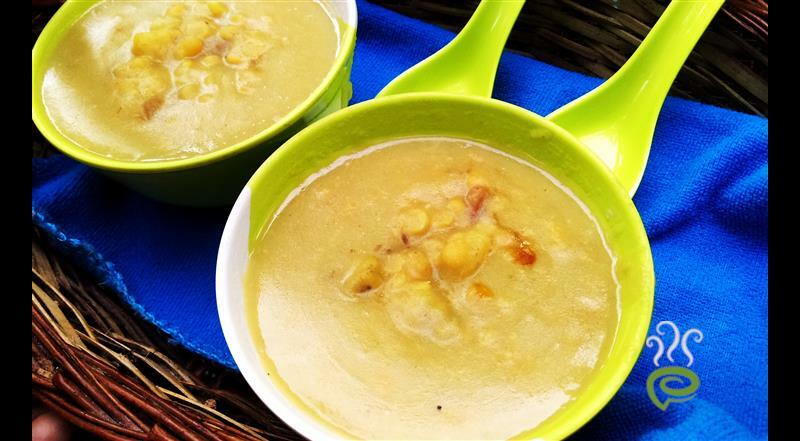 This is a very tasty and delicious paysam made with banana and Chana dal. 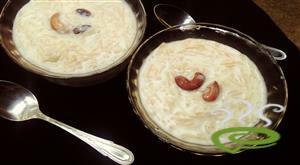 it is cooked in coconut milk and jaggery is added to sweeten the dish. 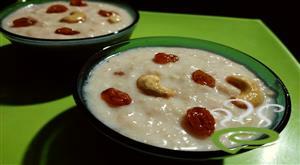 Usually this payasam is made with chana dal only, but here I had one chopped banana along with it which gives you a different, awesome taste. 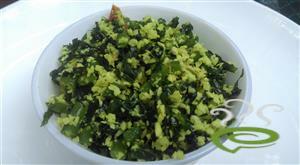 Take a pressure cooker and add washed Chana dal. Add enough water and a Pinch of salt. Pressure cooker for 2-3 whistles or till chana dal has cooked well. 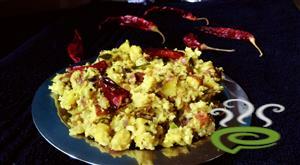 Mash the cooked chana dal and add chopped banana. 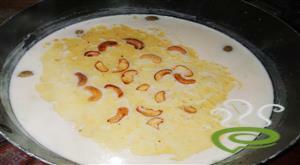 Add thin coconut milk and mix well with a spoon.cook it for 5 minutes. Melt jaggery in half cup water. Add thick coconut milk, melted jaggery, cardamom, powder,cumin seed powder and mix well.. bring it to boil and remove from the flame. 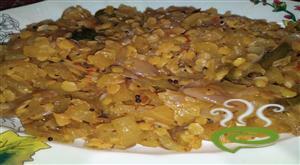 Tasty Kadala Parippu Pradhaman-Chana Dal And Banana Pradhaman is ready now.